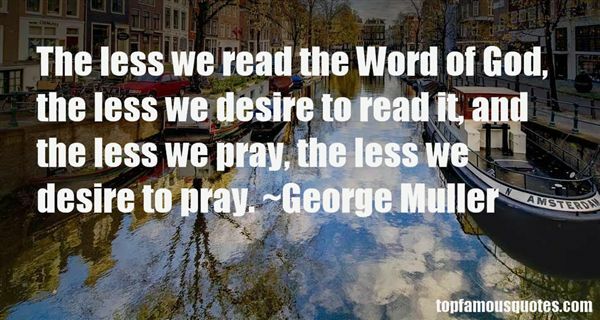 Reading and share top 30 George Muller famous quotes and sayings. 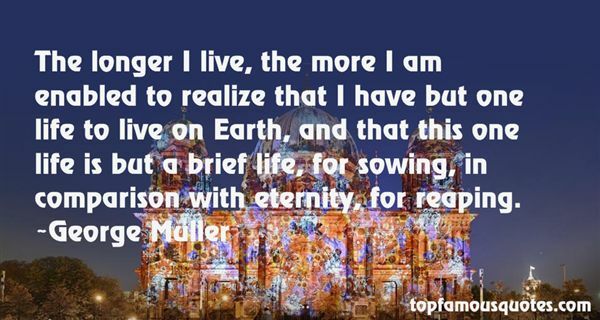 Browse top 30 most favorite famous quotes and sayings by George Muller. Ciss says, 'People have less emotions than actors think they have. For much of the time we hide our emotions, we haven't time for emotions. Our brains work so much faster than our emotions." 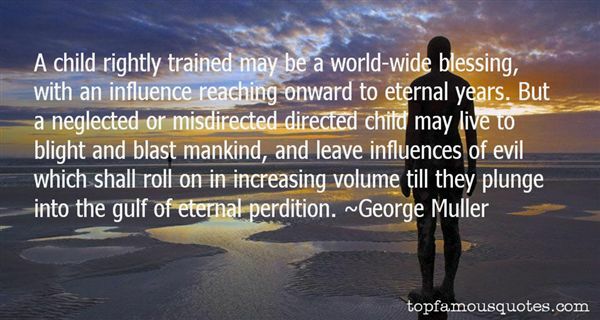 What Did George Müller Talk About?